Steve Waters' new play, Temple, takes audiences to the heart of 2011's Occupy London crisis at St Paul's Cathedral. 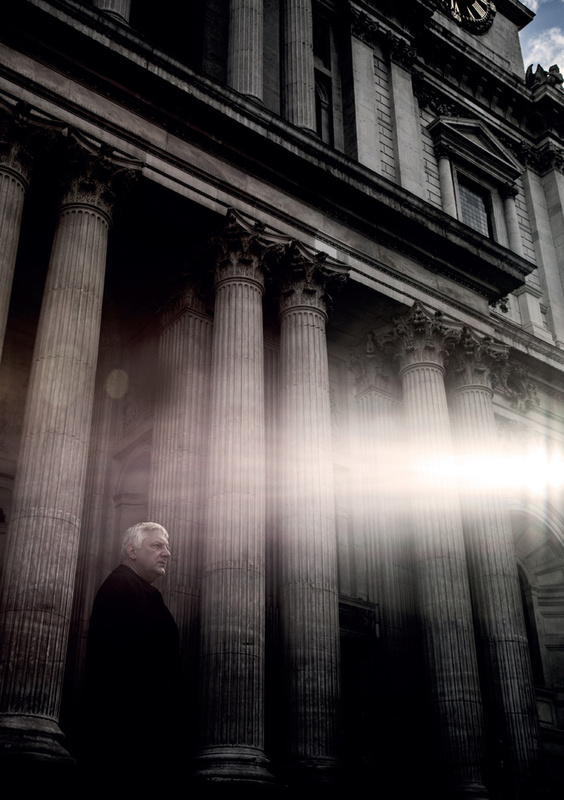 The fictional account of the events will focus on the Dean of St Paul's, with Simon Russell Beale playing the Dean, and how the cathedral, which had remained open through the Blitz, flood warnings and terrorist threats, had to close its doors. Howard Davies directs the piece. What are the best dining options near Temple London? Temple gyms, sporting activities, health & beauty and fitness. The best pubs near London Temple. Temple clubs, bars, cabaret nights, casinos and interesting nightlife. Where to have your meeting, conference, exhibition, private dining or training course near Temple. From cheap budget accommodation to luxury 5 star hotels see our special offers for The Donmar Warehouse hotels, including St Martins Lane, A Morgans Original from 83% off.